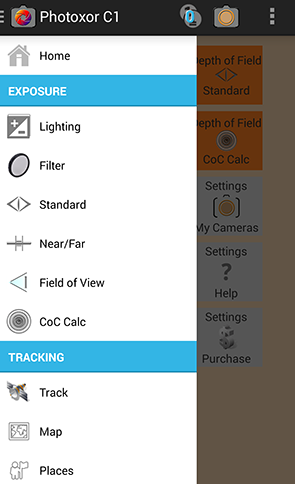 Photoxor C1 Version 1.4.2 is available now. Upgrade or download for free now from Google Play. 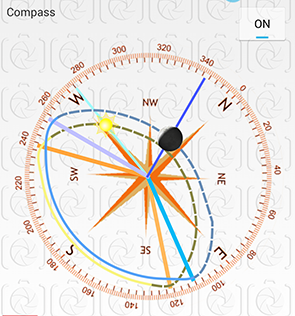 The new release adds a Compass function and Navigation Drawer. The Navigation Drawer provides an additional way to quickly access the application functions. We also improved the icons to better identify functionality.